I created these graphics and more for this medical app for CHEP – Canadian Hypertension Education Program. These are guidelines to help primary care providers as well as people with hypertension. And of course there’s preventative information as well. While arguably not the most scintillating app out there, according to at least one doctor I spoke with, these guidelines save lives. It doesn’t really get any more fulfilling than that. 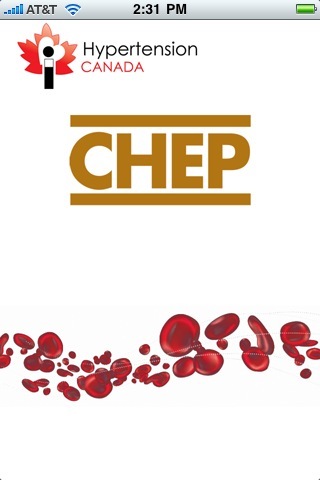 For more info, see the Canadian Hypertension website, and www.hypertension.ca/chep-recommendations for the guidelines, or even better, download the CHEP app on your iphone or ipad!